Quality 1st Concrete - Mobile Concrete Delivery Photo Album - Delivering Concrete To Asbury Park, NJ. Mobile Concrete Delivery Photo Album: Delivering Concrete To Asbury Park, NJ. A contractor in Asbury Park, NJ needed a concrete delivery to pour a walkway for one of their customers. Quality Concrete had delivered at this job site before, so the contractor contacted their office to schedule the pour. The contractor needed about four yards to be delivered so he could replace the walkway in the back of the house. The coordinator gave Carlos, the Concrete Specialist, the address and the correct information for the delivery. Carlos checked, then loaded his truck to make sure everything was good to go for the delivery. When he arrived at the job site, he had to get the truck as close as possible to the back of the house where the walkway was being poured. From there, the contractor used wheel barrows to get the concrete out of the truck. The contractor used 4 yards of 4500 PSI and was able to pay the driver directly using his credit card. At the end of the pour, Carlos washed out the chute on the truck to make sure that it was clean and ready to be used at his next delivery. 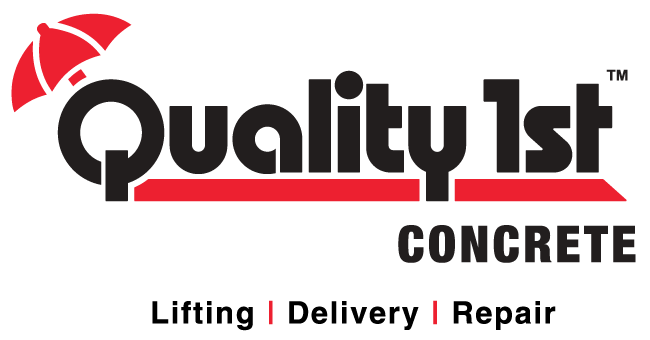 The job was completed in a timely manner, and the contractor was once again extremely satisfied with the service provided by the Quality Concrete team.